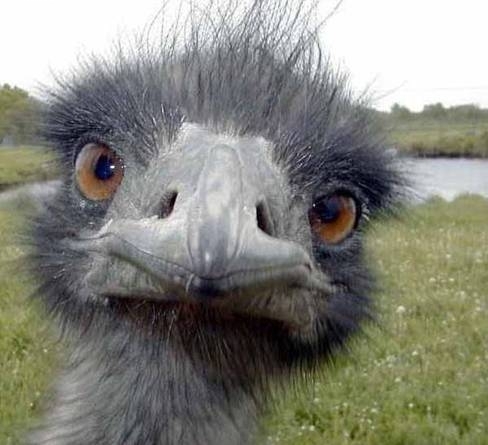 Keep Your Suggestions Coming for Name the Ostrich Contest - ABEX Affiliated Brokers Exchange Inc.
ABEX is very excited about great response and comments we have received so far for our Name the Ostrich Contest, and our new website. We’ve received names from Abe to Zofia and everything in between, as well as this cute picture with the name ‘Ozzie the Ostrich’ attached to it. The highest number of suggestions we’ve gotten are for Abby, Abe, Oliver, and Ozzie. Click here to see all the fun submissions and feel free to vote for your favourite. It is still not too late to make a suggestion and go down in history as the person who named our mascot, the ostrich. 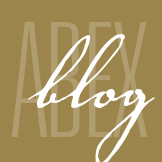 Visit ABEX’s new website and email us or post your suggestions on our Facebook page or Blog by February 28, 2013 for your chance to win! If your suggestion is chosen, you may win a BlackBerry PlayBook. Also, everyone who submits a suggestion will be entered into a draw to receive a $25 gift certificate from Tim Horton’s. Click here for full Contest Details and Rules.